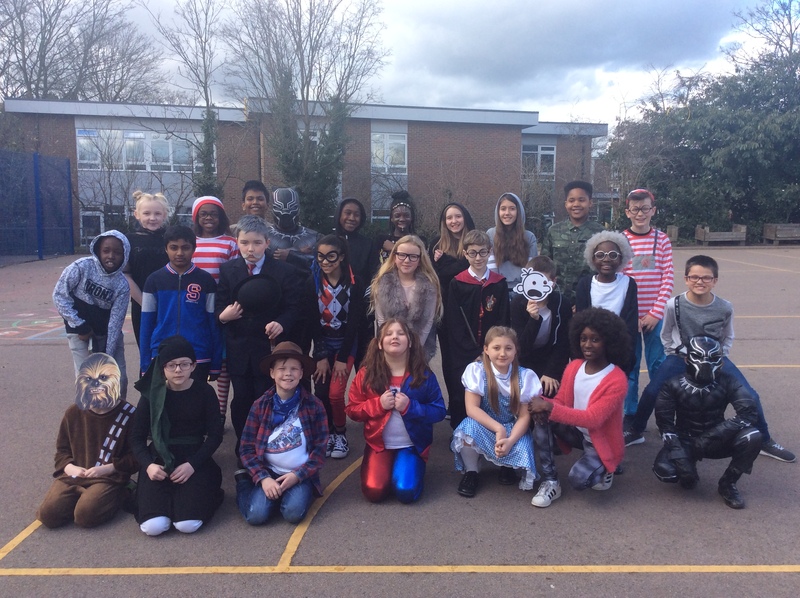 6Z are looking fantastic in their World Book Day costumes. 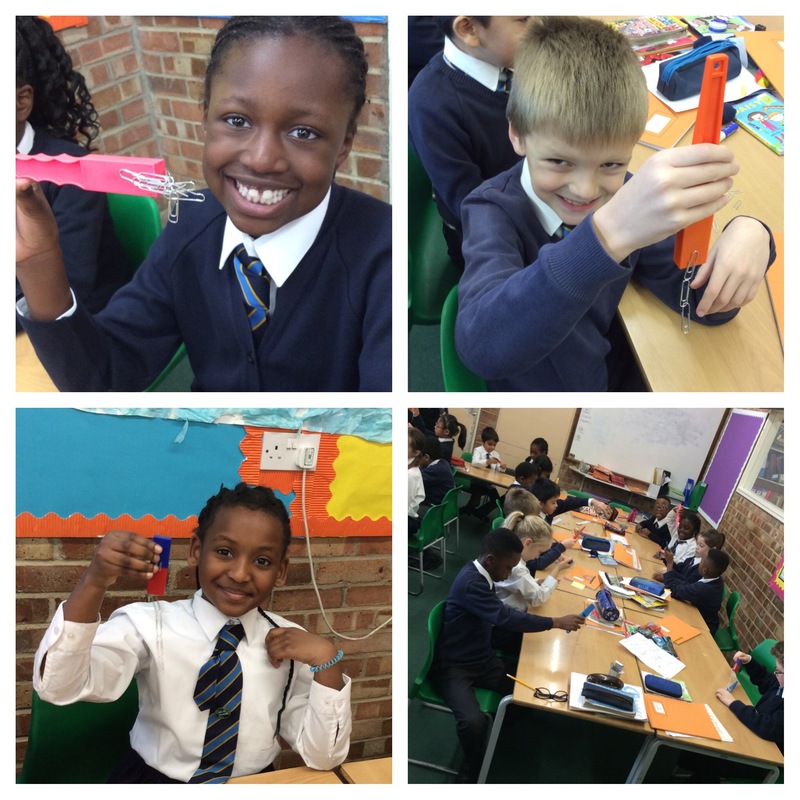 3BP have enjoyed investigating the strength of a magnet. 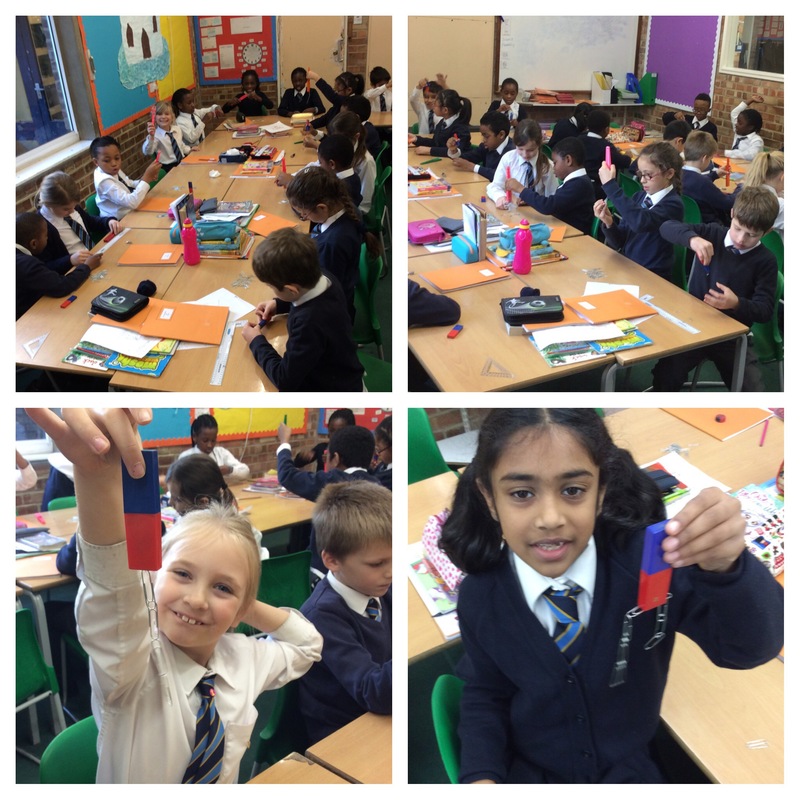 How many paper clips can your magnet hold in a chain? What is the distance between the magnet and the table when a paperclip jumps up? 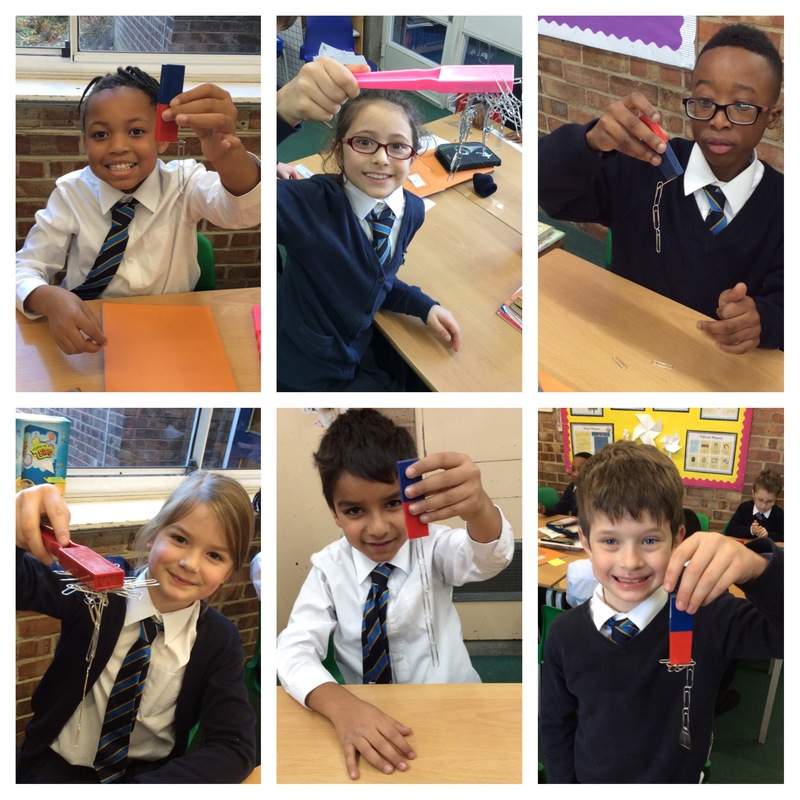 What is the distance between the magnet and the paper clip when it slides along the table? 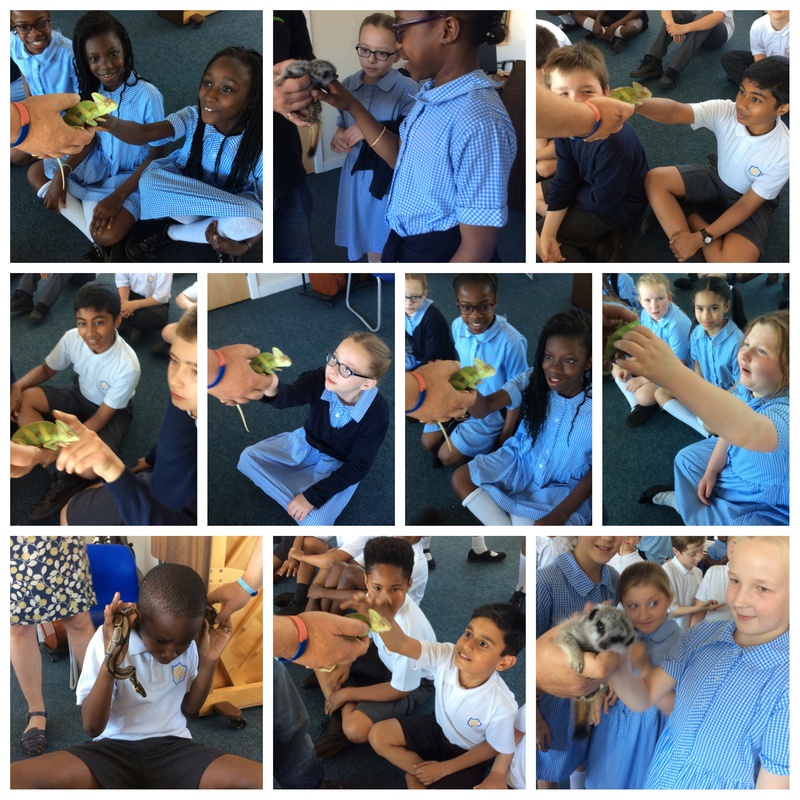 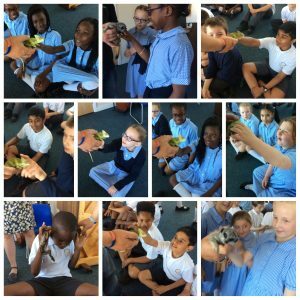 The photos below show the children investigating. 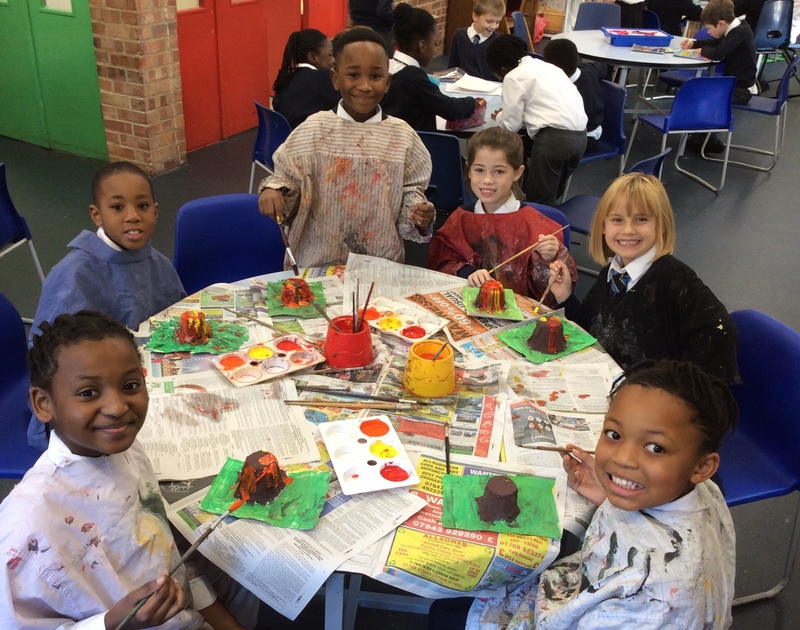 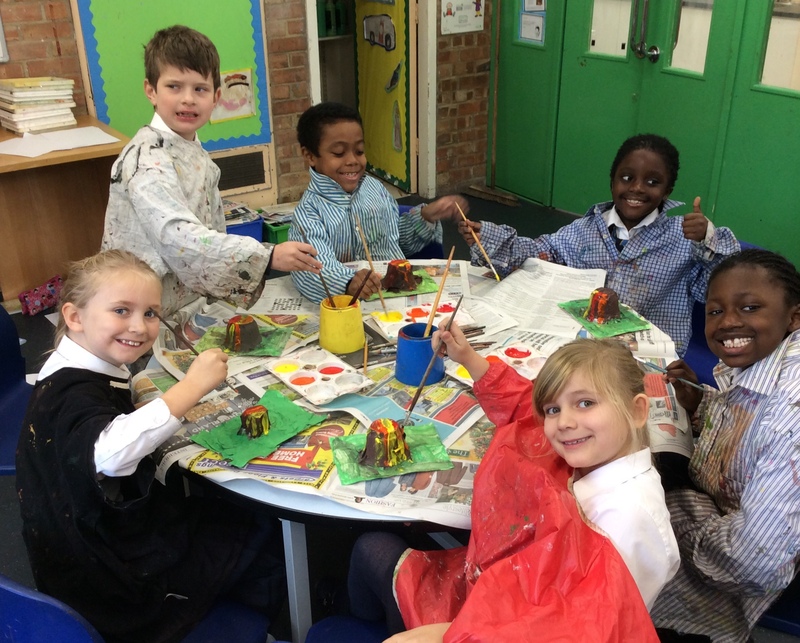 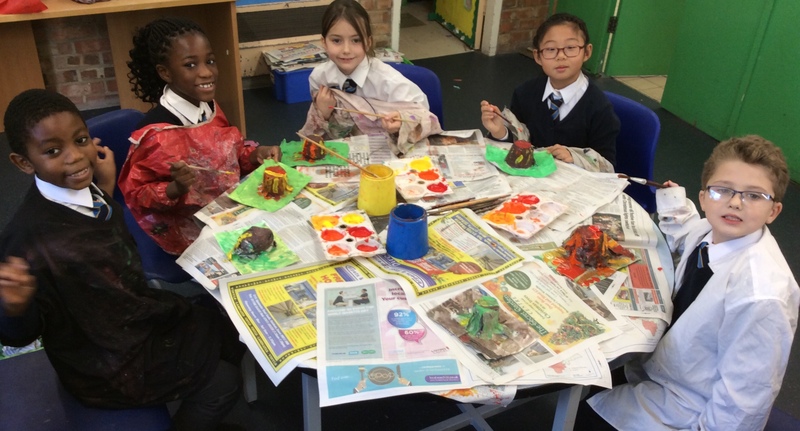 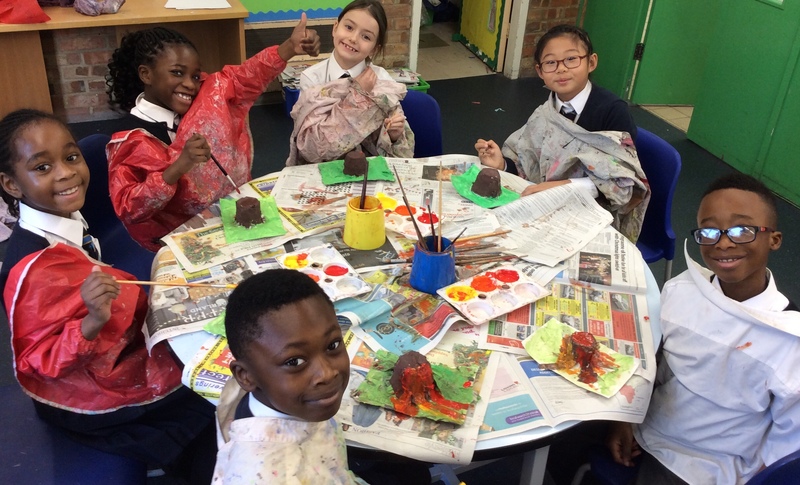 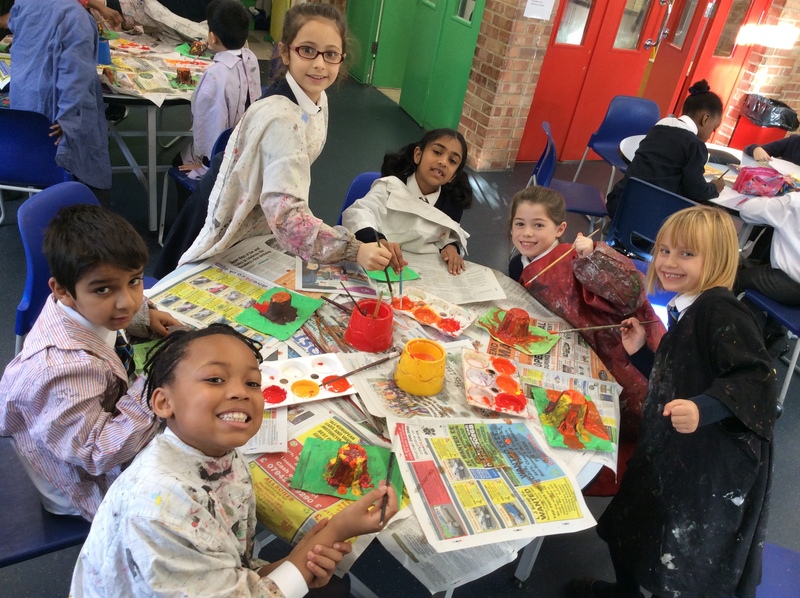 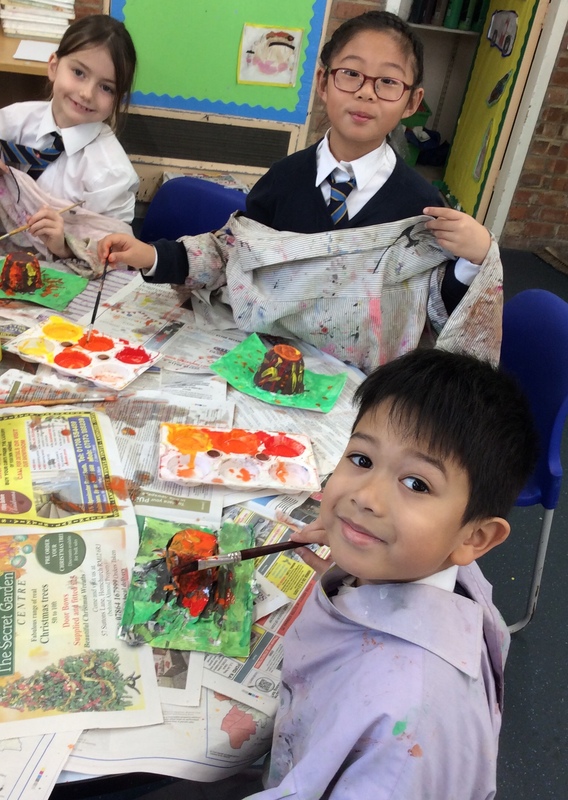 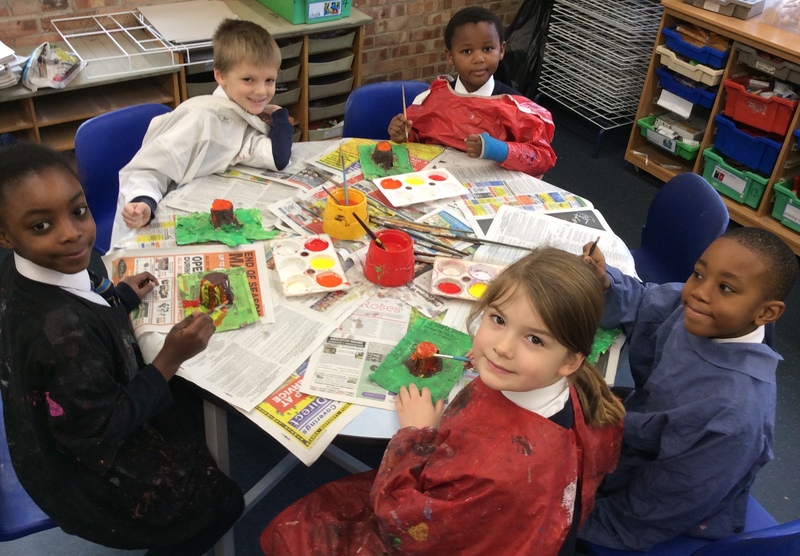 3BP enjoyed painting their volcanoes today. 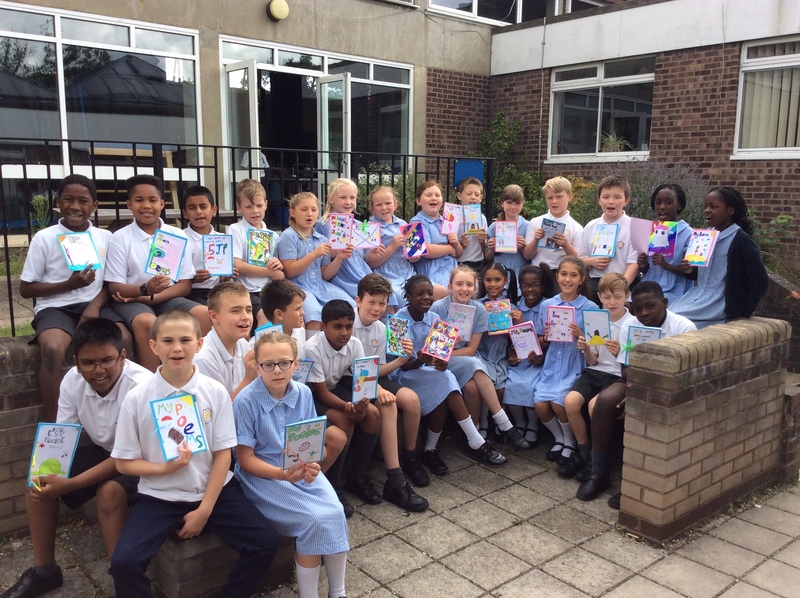 5JP are really proud of their book of poems. 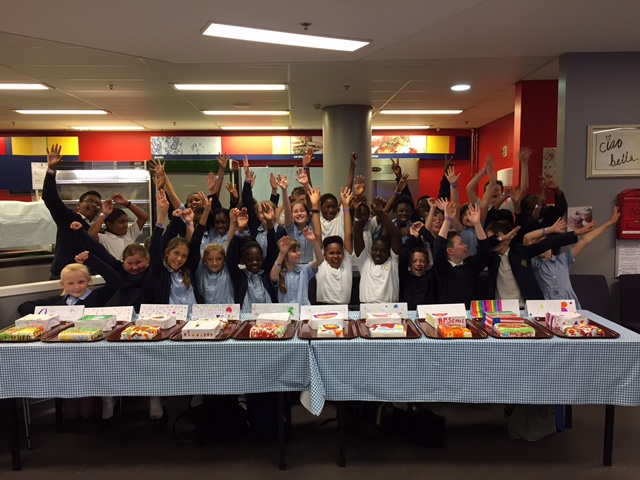 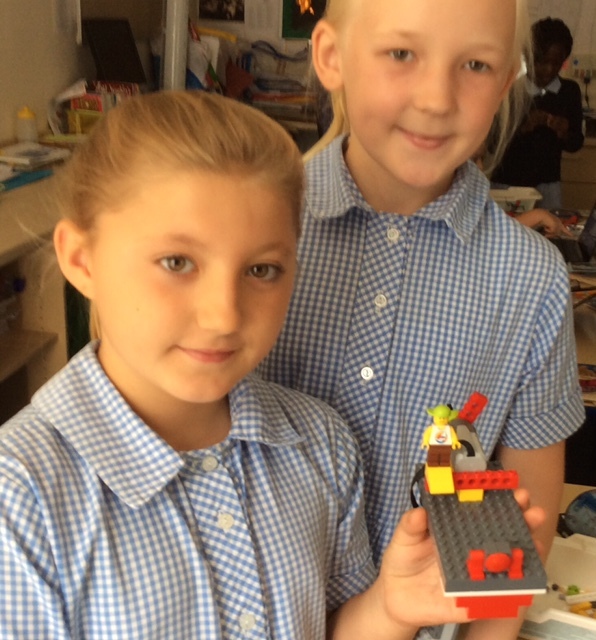 They enjoyed creating and sharing them in class this week. 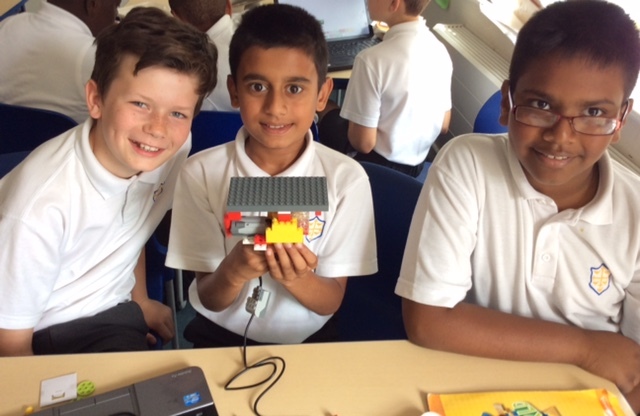 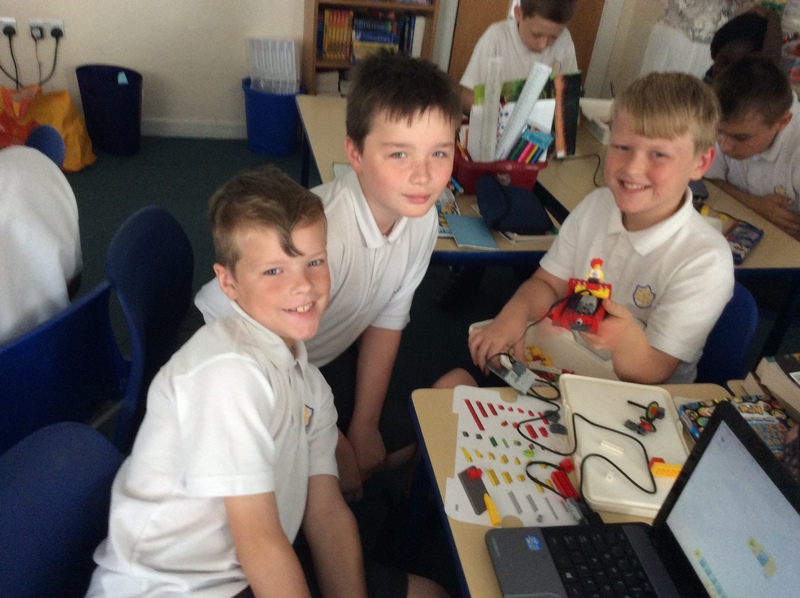 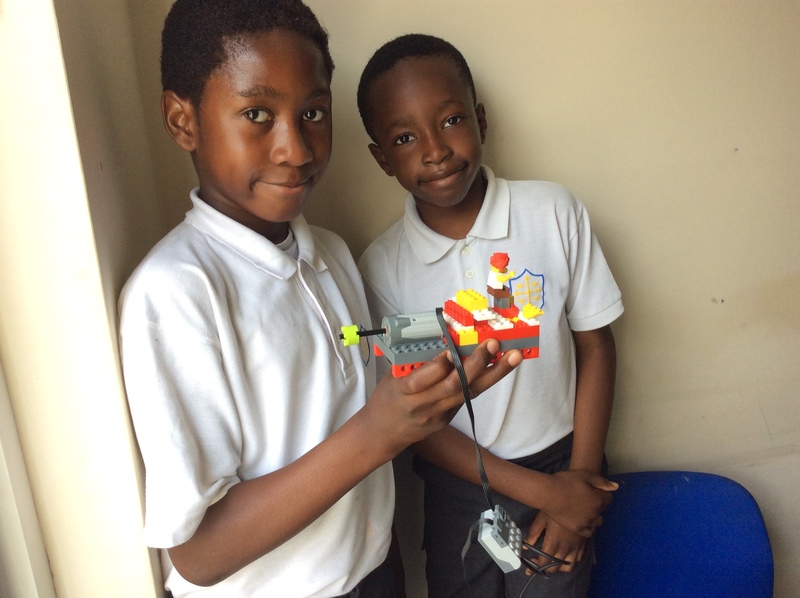 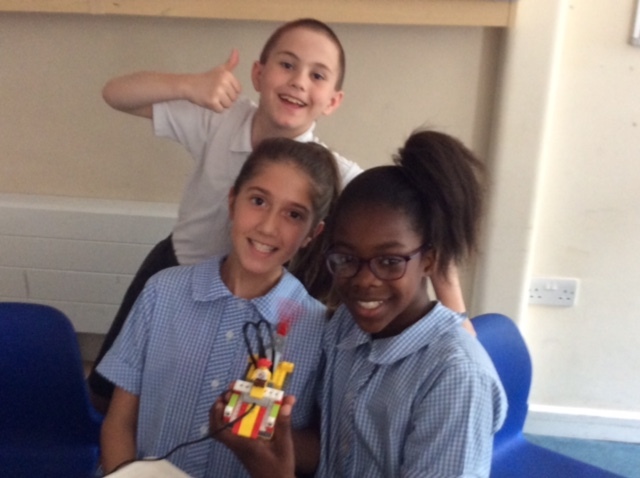 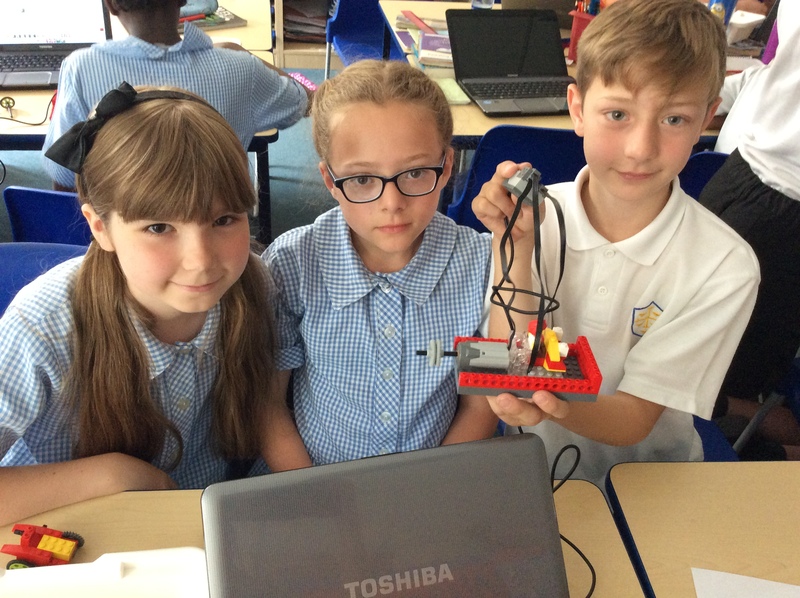 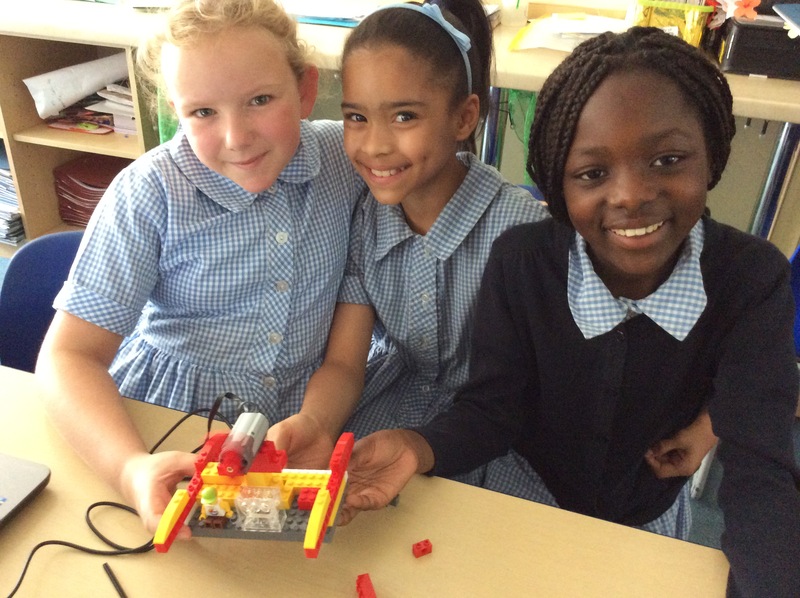 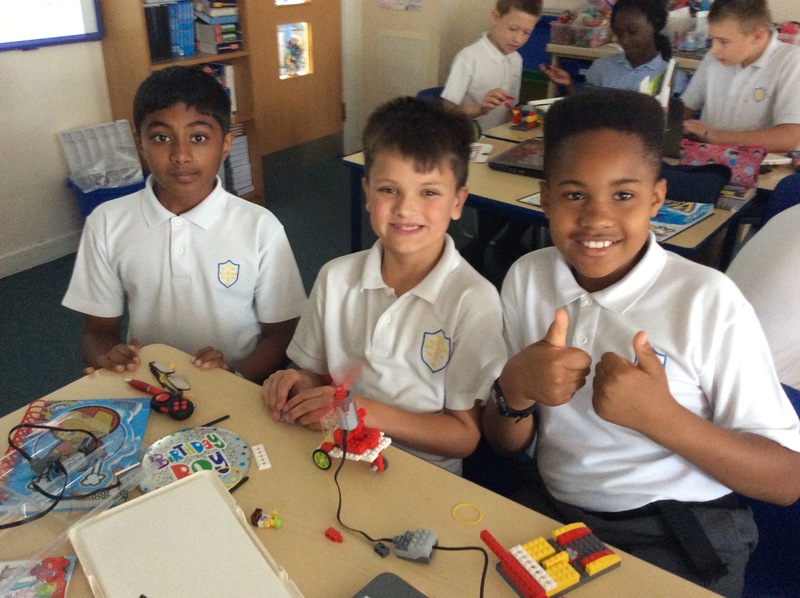 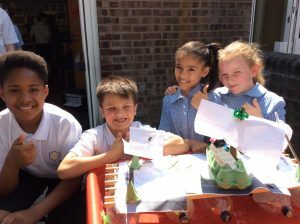 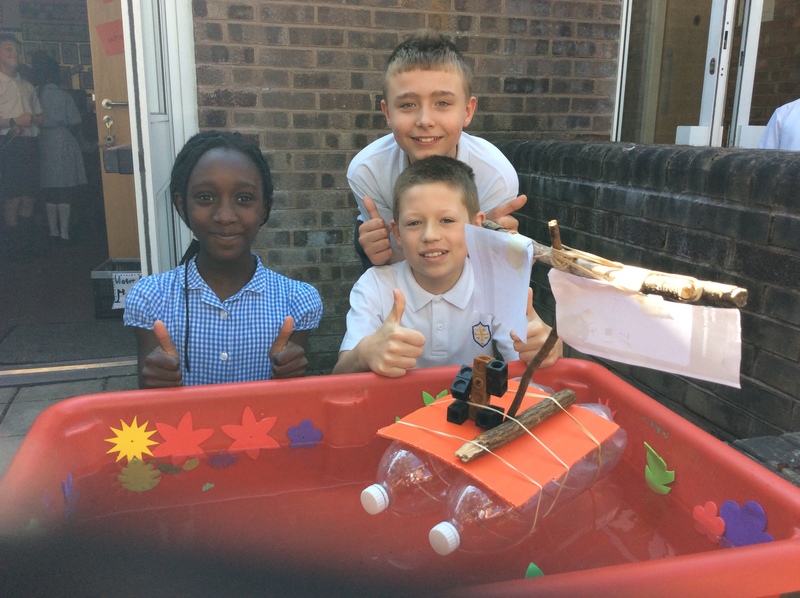 5JP have enjoyed making motorised machines/vehicles today. 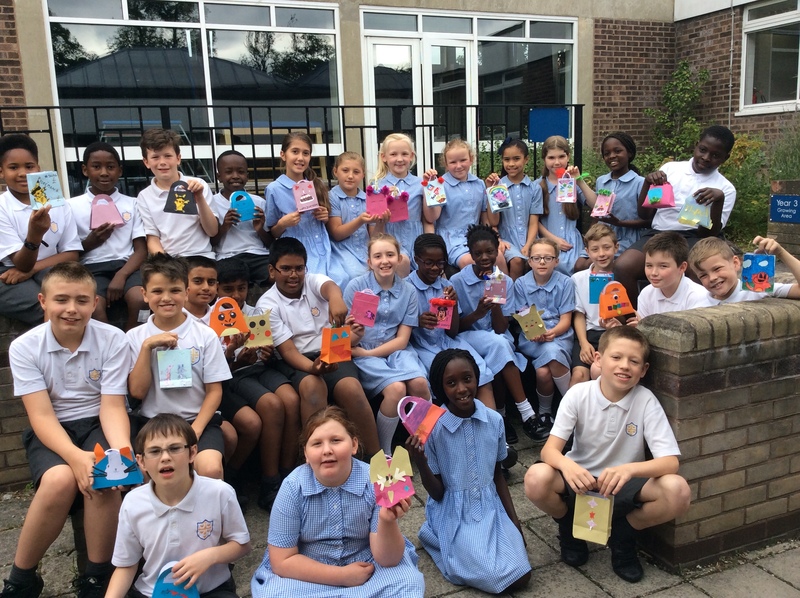 Look at these fantastic gift bags. 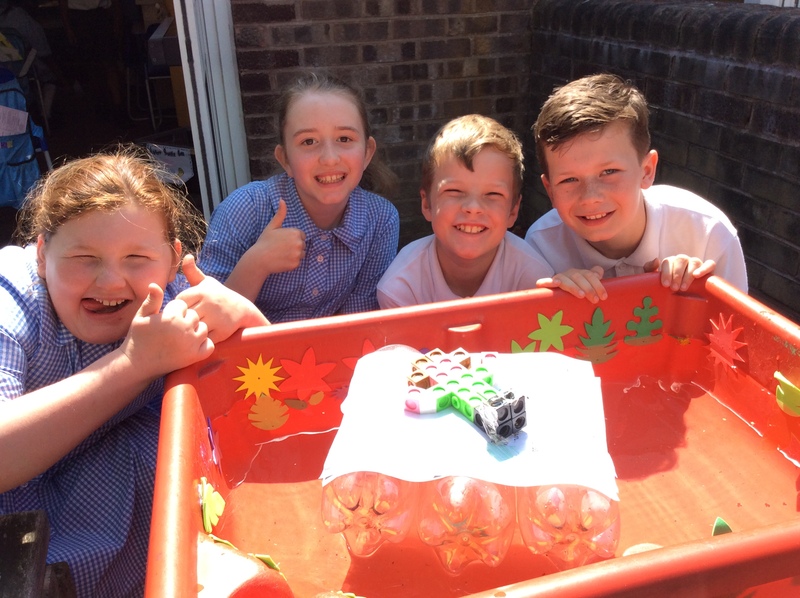 Excellent job 5JP! Year 5 have been reading the book A Boy and a Bear in a Boat. 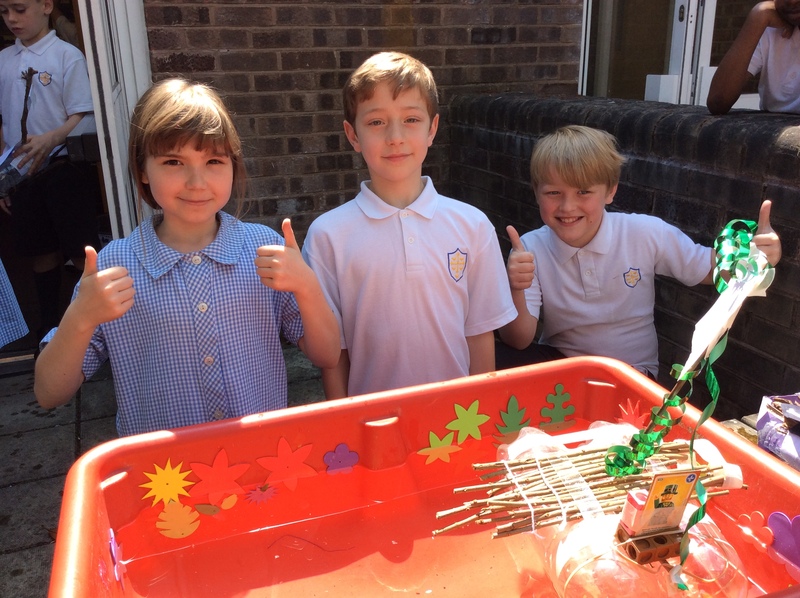 5JP have really enjoyed designing and building a raft to meet the needs of the boy and the bear. 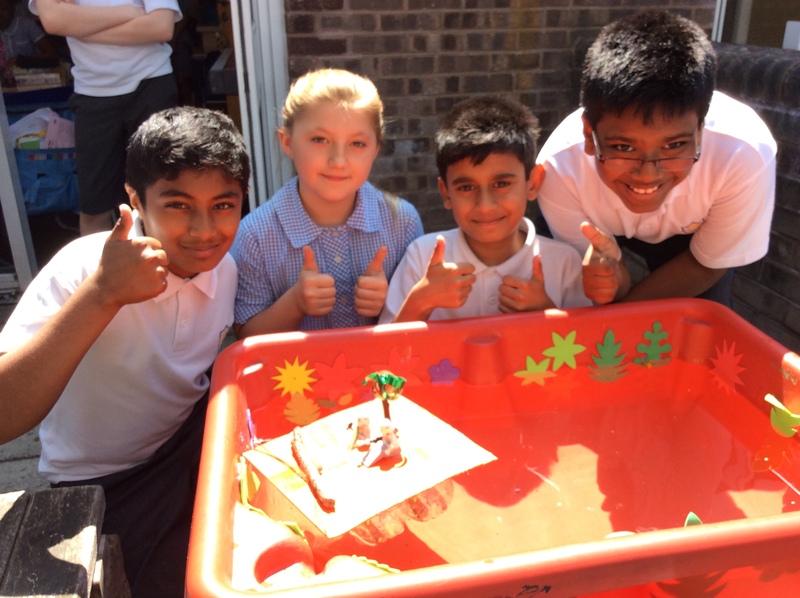 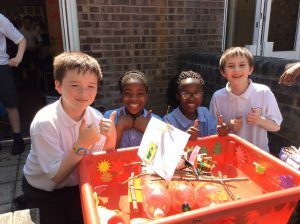 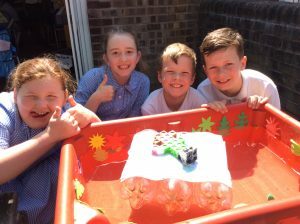 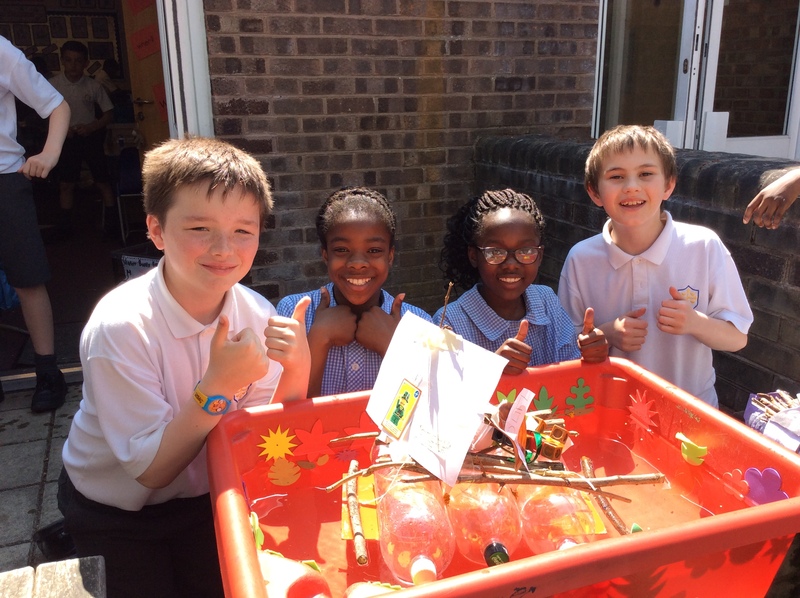 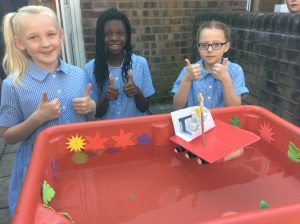 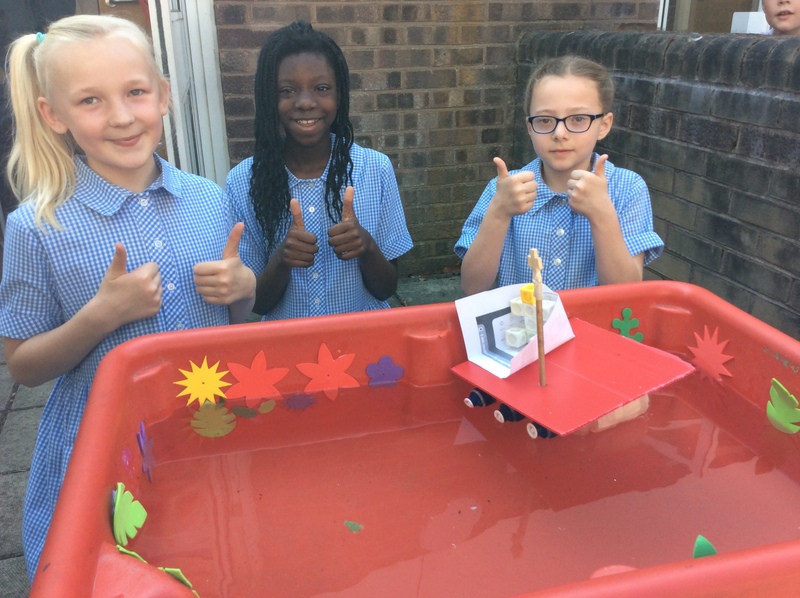 In their groups, the children had to select the best materials to build a raft, adding special features making each one unique.